SessionPal - Make your next project sound great! Make your next project sound great ! 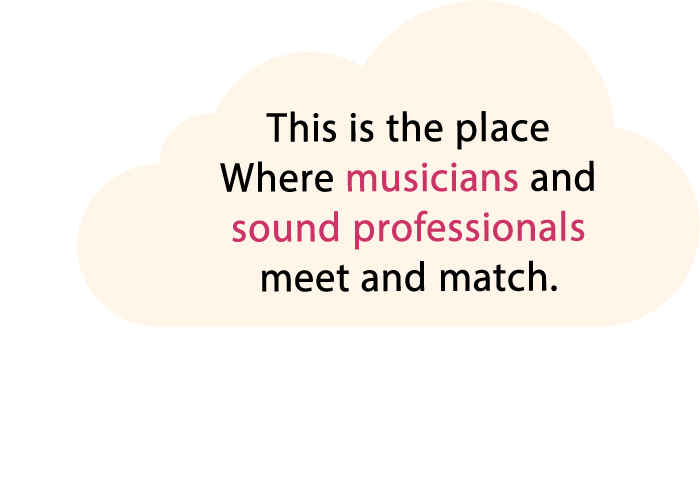 The Networking Community For Folks In Sound & Music. Expand your network and connections. Find like-minded profesionals to collaborate or share experience with. Create a gig and find the professionals to work together on your project. or work in any field related to the industry.